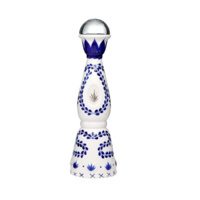 For many , many years, the biggest tequila connoisseurs have praised the Clase Azul Reposado for its superior taste and stunning handmade decanter. 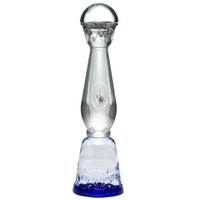 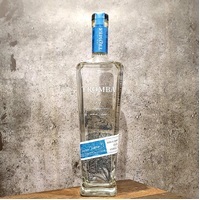 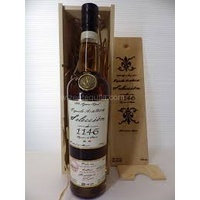 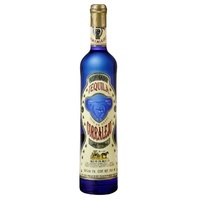 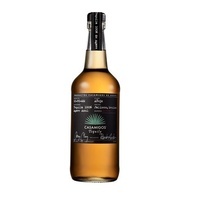 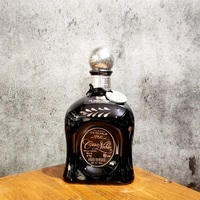 By definition, reposado translates to “rested” or “calm” which can certainly influence the experience of sipping this particular Clase Azul which is aged in used American oak barrels for eight months (quite a lot for a reposado) after it has gone through the distillation process. 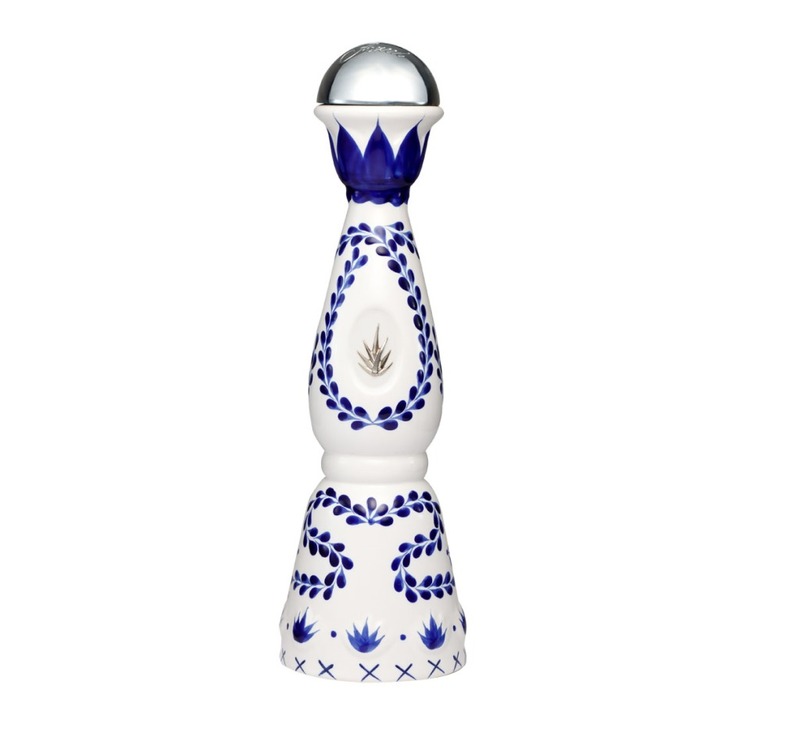 Each bottle is made with high quality white ceramic and then all of them are hand painted by artisans in the bottling facility. 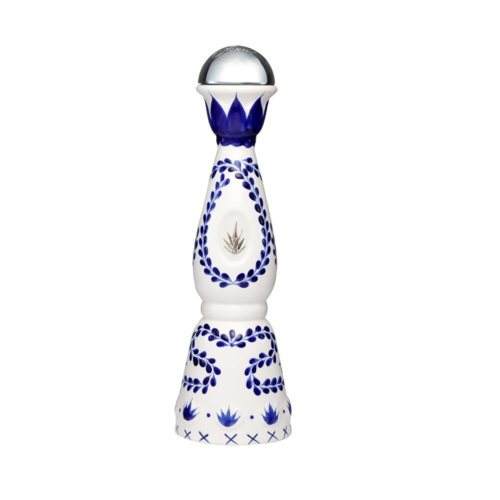 Attention to detail comes second to none, which is evident when admiring what is considered one of the best tequilas in the world!